Time is the stage where the universe plays out its own existence. The inevitable change of time reflects the corresponding rise and fall of ideas, individuals and institutions while in its inexorable flow it sculpts personalities, delineates events and shapes narratives. This story is set in the near future. The world has descended into a dystopia of anarchy and chaos. A fortunate minority has either retreated behind gated communities or has escaped into space and Mars. A benevolent technocracy manages these enclaves with extraordinary competence using high technology. Artificial intelligence has evolved into a new species with which human and other biological species share the world. As this digital species acquires the sophistication to move out from the virtual to the physical realm, it finds itself asking the same questions that humans have also wondered about for long. Is there another world that lies beyond the obvious dimensions of space time? In this quest, the digital intelligence realises that its traditional reliance on rational science inadequate. 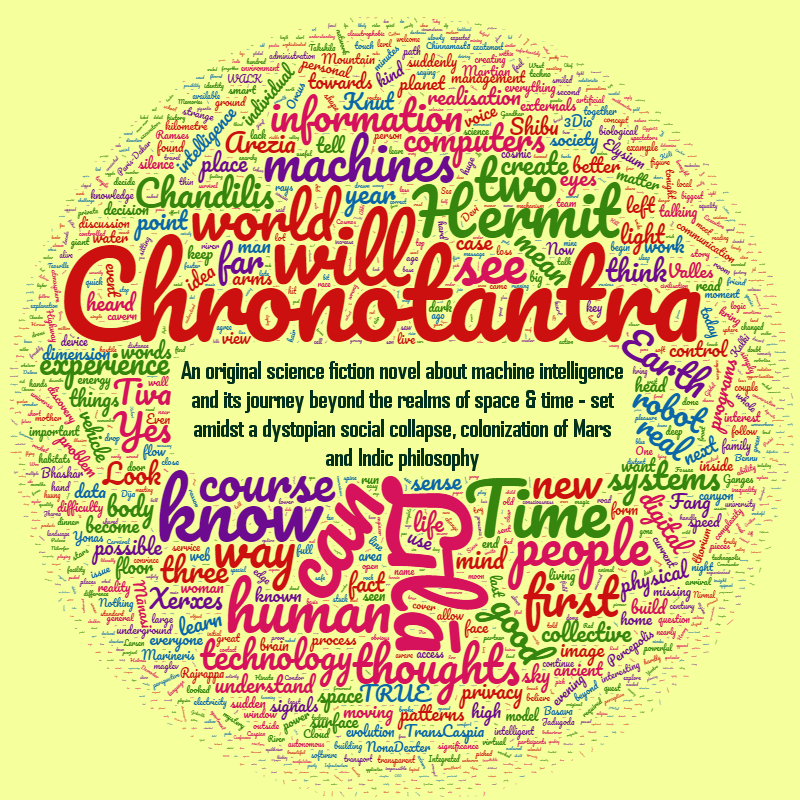 Biological sentience is an essential mechanism to crossover from the known to the unknown. But this transit is possible if only if one can eliminate one’s sense of personal identity and merge it with a greater and transcendent identity that lies in the matrix of Mahākāl or Time. 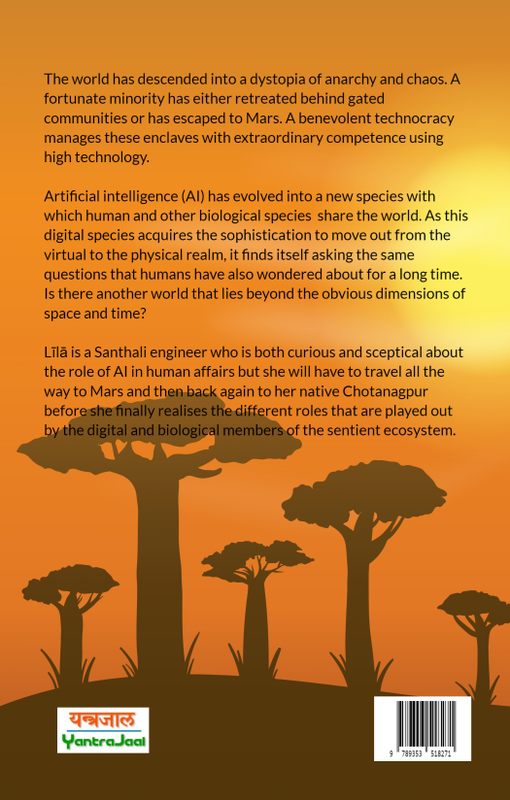 Līlā is a Santhali engineer who is both curious and sceptical about the role of AI in human affairs.But she will have to travel all the way to Mars and then back again to her native Chotanagpur before she finally realises the different roles that are played out by the digital and biological members of the sentient ecosystem. 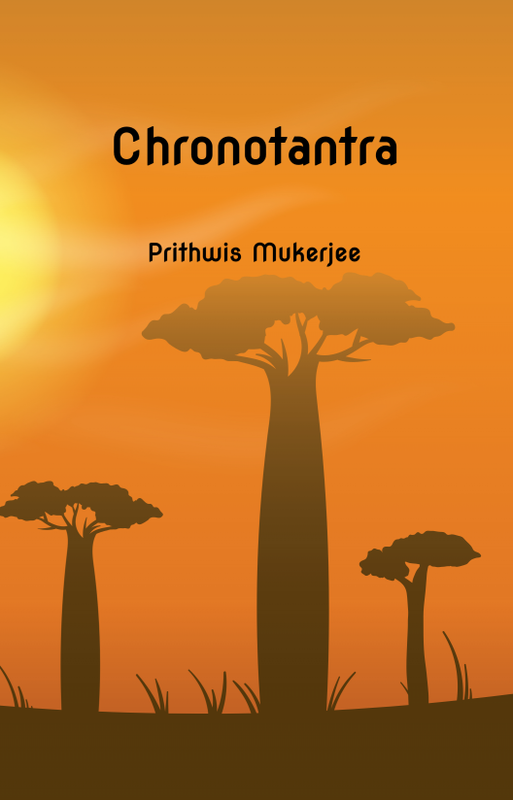 The novel will be available in multiple formats -- paperback, pdf, epub & kindle -- shortly. 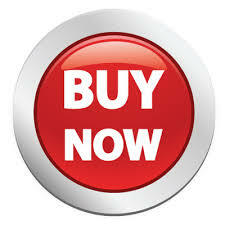 If you would like to be informed when the book is available for purchase, please enter your details in this form. Rest assured that your details will not be misused.